Bring animatronic characters & props to life! 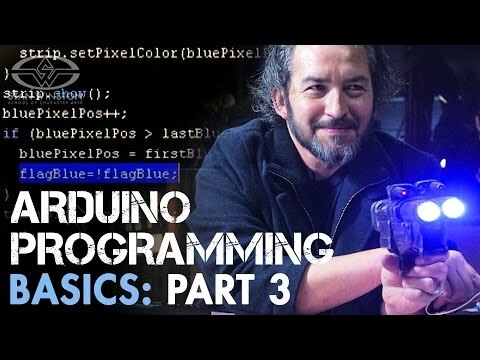 Concluding his 3-part webcourse series on Arduino Programming Basics, Master FX Mechanic David Covarrubias (Pacific Rim, Iron Man, The Lost World: Jurassic Park) illuminates linear & nonlinear programming, working with millis, flags, LCDs & robotic servos, as well as valuable tips on soldering and prop assembly. If you want to add a powerful open-source electronics platform to your animatronics arsenal, dive into Arduino -- a user-friendly programming solution for mechanical professionals and hobbyists alike.